Longchamp nylon cosmetics bag with leather trim. Flat top handle, 1.5" drop Zip top with logo disc pull. Logo appliqu on front. 4"H x 7.5"W x 2.3"D; weighs 1.9 oz. "Le Pliage" is imported. 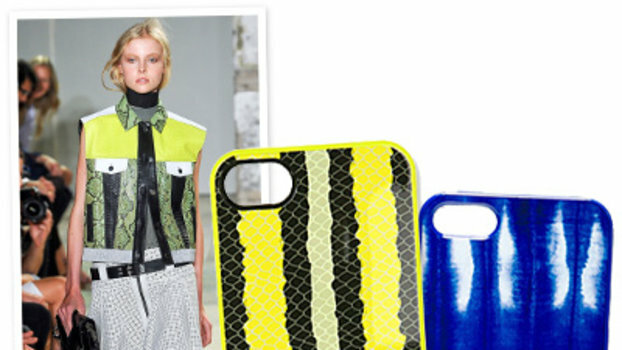 Shop the budget-friendly Gucci iPhone cases that we love. Jennifer Lopez made a case for lip gloss on the 2017 Latin Billboard Awards red carpet last night. Read all about her makeup look here. 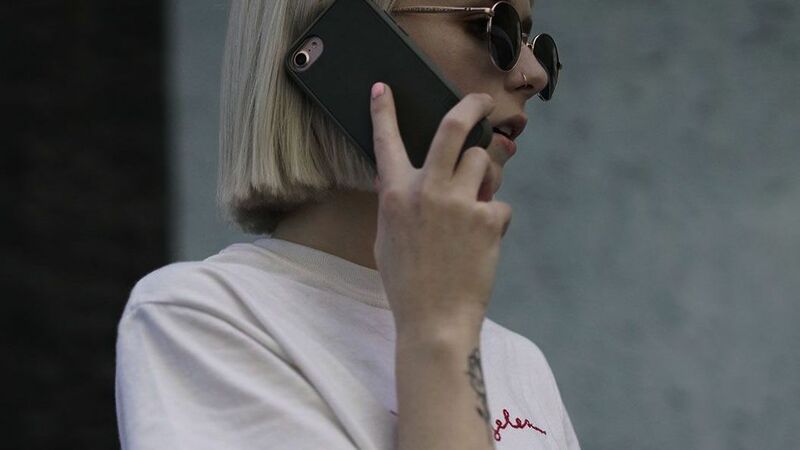 iPhone 8 and iPhone 8 plus were just recently release, so that means it's time to find a cool new case. 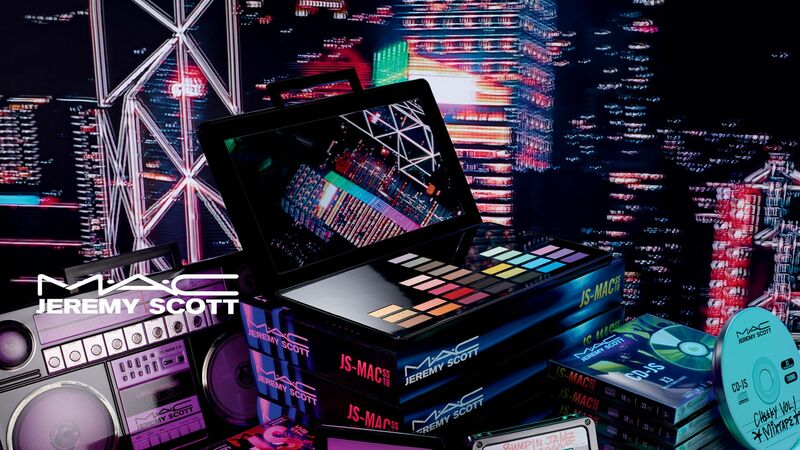 Designer Jeremy Scott has teamed up with MAC Cosmetics for a makeup collaboration inspired by the old-school days of boomboxes, mixtapes, and new music. See the entire collection here. An all-inclusive eyebrow kit that contains everything you need for expertly shaping, grooming, and defining your brows. Prada Nylon Cosmetic Pouch - 100% Nylon. Made in Italy.